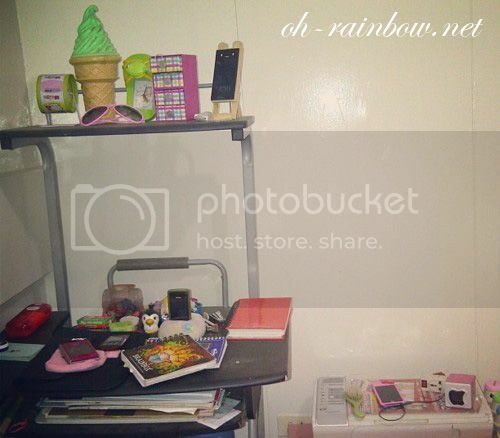 After 19 years, I get my own room ♥ This is the good thing about our moving into a new home. Although I wouldn’t say this is permanent..but I am happy now. This is just part of my room. Not everything’s sorted out as well as I’m bad with organizing lolsss. But the bed is already here, it’s so huge! Well, actually it’s because my aunt is coming tomorrow from the US. I was also given a proper closet for my clothes, yay. I’ll probably get a good night sleep tonight. Previous PostBumming for a bit.